Flagship’s self-titled debut isn’t out until Oct. 8 on Bright Antenna records, but The A.V. Club is streaming the whole thing now, below. 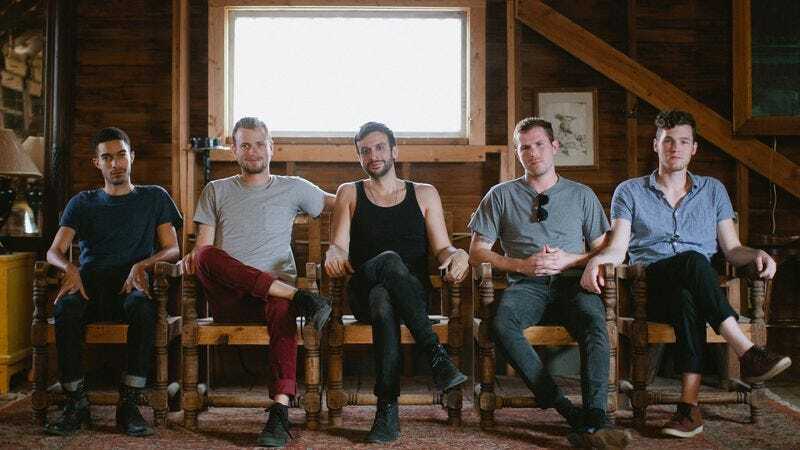 The record pairs the North Carolina folk rock band with producer Ben Allen, who’s worked with Animal Collective, Washed Out, and Youth Lagoon. Flagship finds the band venturing a bit into Fleet Foxes territory, but with moody touches a la The National or Joy Division. The group is playing a couple of dates in North Carolina this month this week, and will pop up in New York for the CMJ Festival later this month. Those dates are below.